A pair of jeans for those who do not want to compromise between functionality and style. The ALBERTO Bicicletta Dual FX Slim Fit Jeans have a slim fit with optimal freedom of movement and are therefore perfect for cycling. 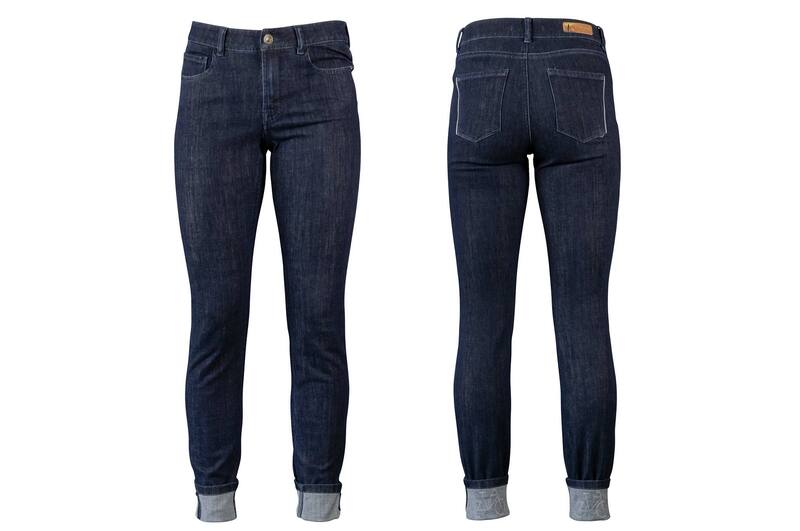 Due to the Elastomultiester dual-FX material, the Bicicletta jeans retain their shape even after 1.5x stretch. 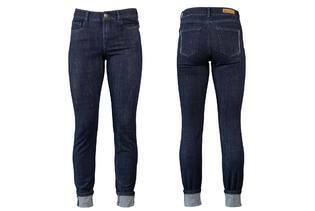 The waistband is cut higher, giving way slightly, making it comfortable in any riding position. On the back pockets there are reflective strips on the outer seams, and a reflective gray bicycle motif on the inside of each turn-up on the lower legs. Our model is 1,70 m tall and is wearing size 25.